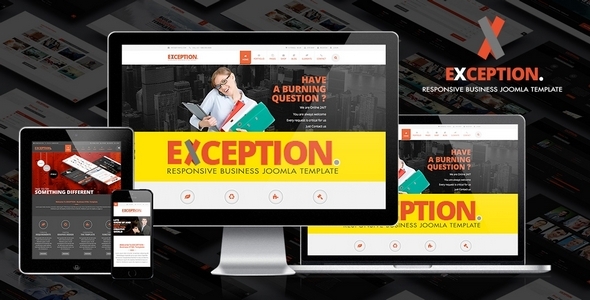 Exception is a multi-purpose Joomla Template with clean and modern designs, especially with full of options. 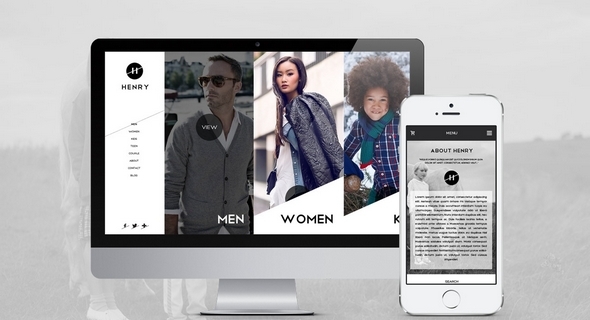 This means it will be one suiting all needs: Blog, Events, Business, Company website, Personal website and so on. The appearance of Exception will make your site become more outstanding and beautiful, even it will be an useful template for your work. Liona is a clean and modern Joomla 3.x template which is created for business sites as well as any creative portfolio, minimal shop or blogging sites. 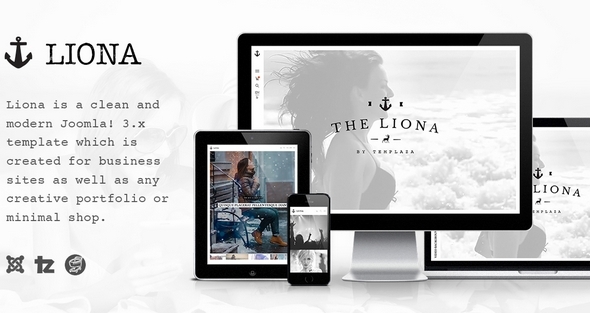 With many cutting-edge features, Liona surely makes your works be effective and impressive among the other ones. Fitness Template is the responsive Joomla template that is used for the needs of the development of websites on health problems, gymnasium, spa and other purposes. 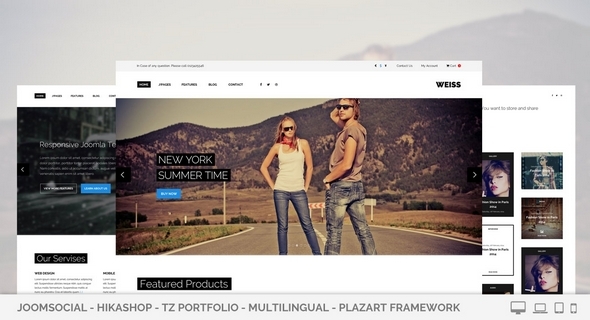 This is the best opportunity to introduce your website to everyone if you use our product. 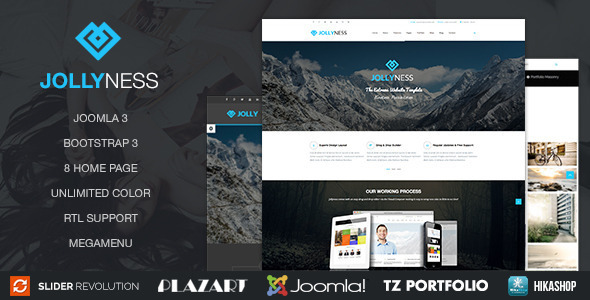 TemPlaza Team is pleased to announce that New Responsive Joomla Template is going to be released; Jollyness Template. 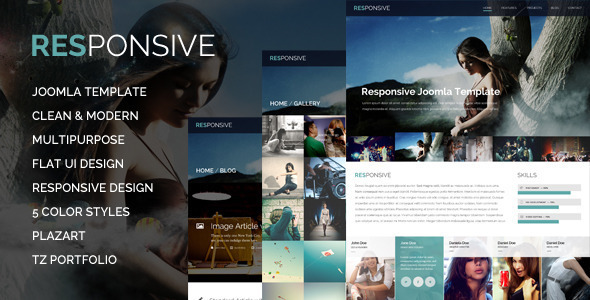 It is clean and modern design, which makes your site become more outstanding.